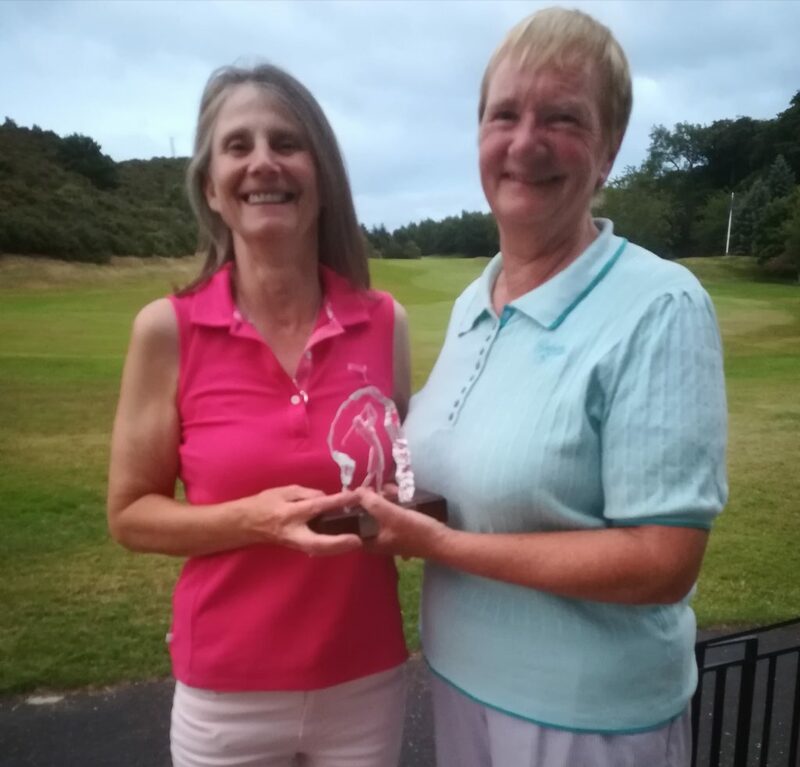 The Ladies Open Greensome took place yesterday, 2nd August. 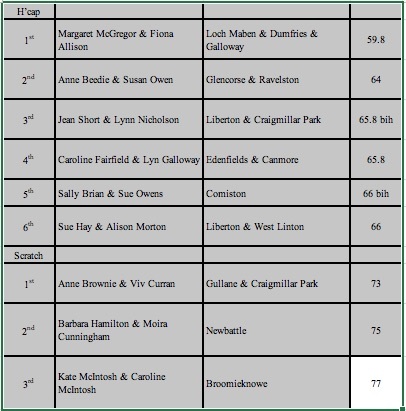 We had a full entry of 55 groups of four. The weather was kind to us (mostly) and there was a wonderful atmosphere throughout the day. 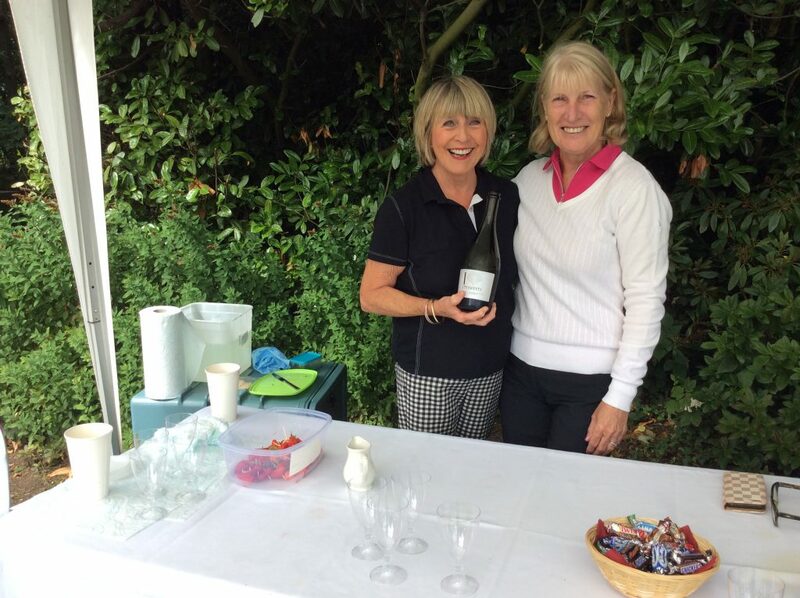 The Cava tent after the seventh proved popular as always and everyone enjoyed the catering and the fun in the clubhouse. 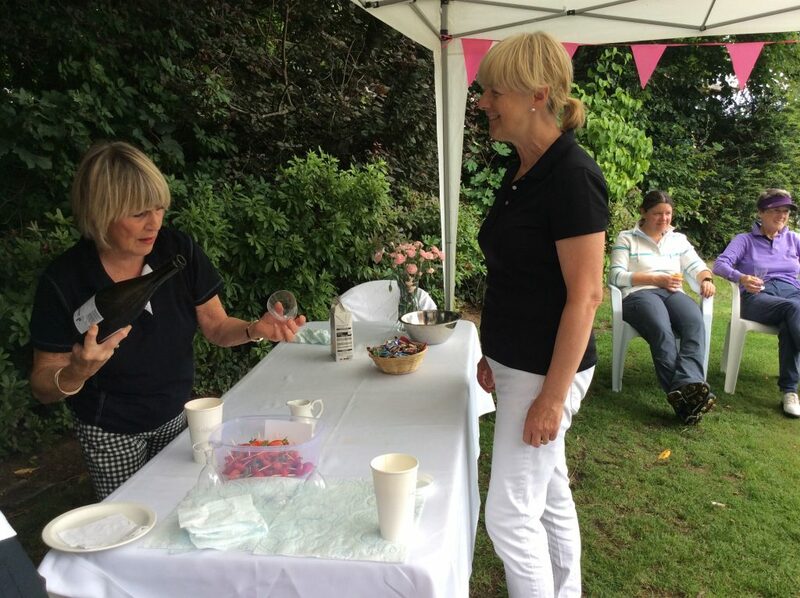 This year, we were very pleased to support Arthritis Research UK. Congratulations to all of the winners listed above. 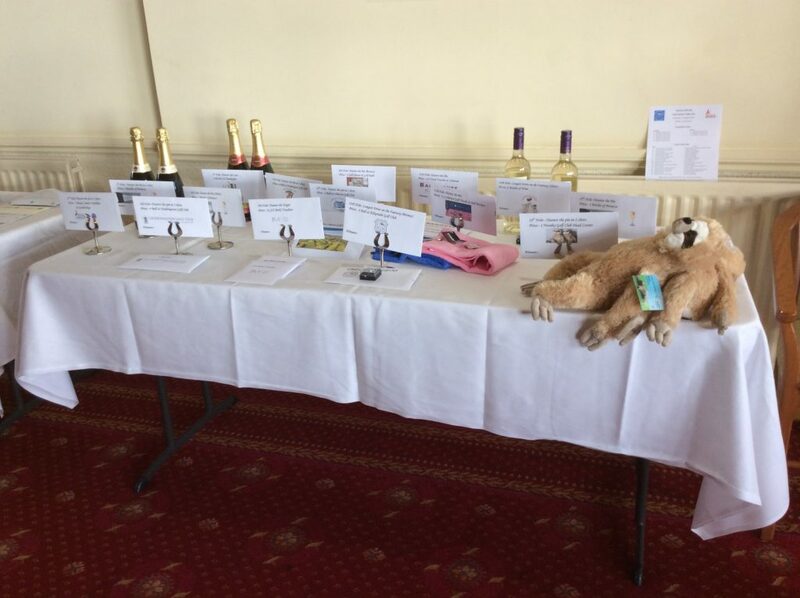 Our Raffle sales were amazing! We raised £1534. 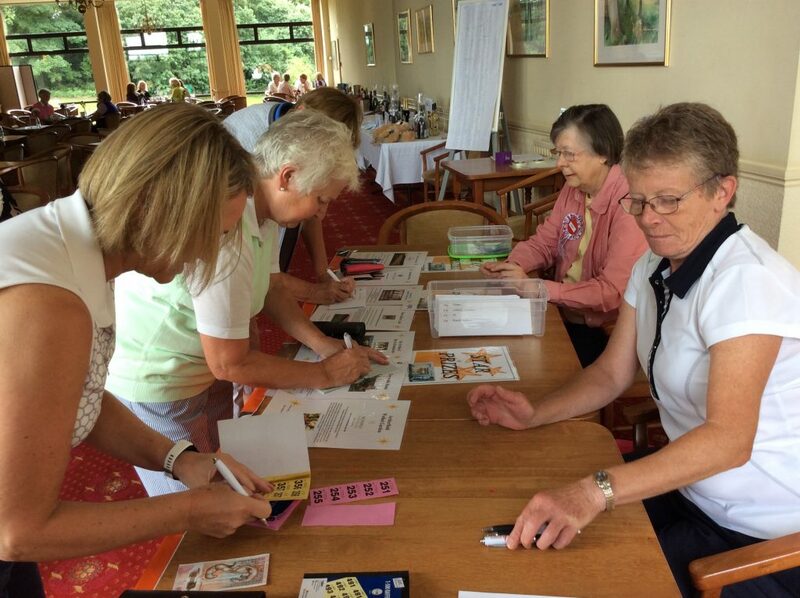 Thank you so very much ladies for helping us to support our chosen Charity. The gentlemen in the club – for carrying out your Starting and Car Park Attendant duties with such good humour. 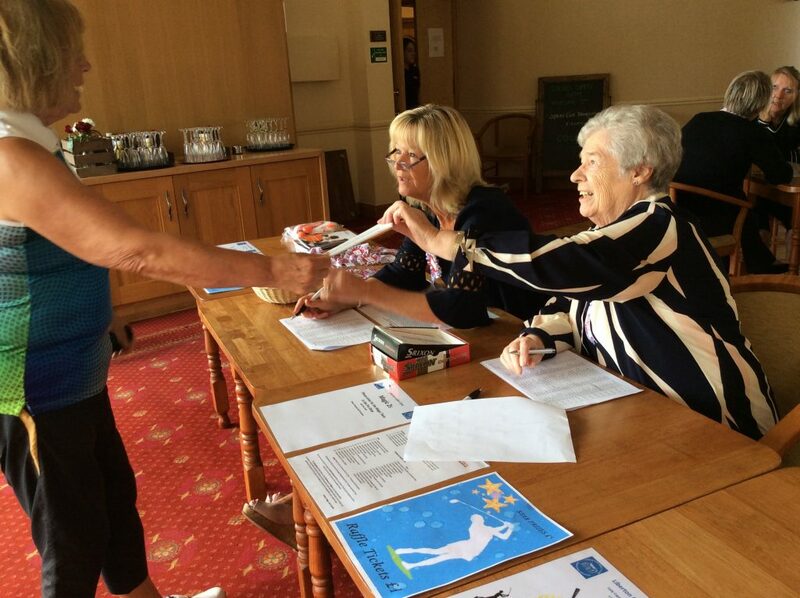 The Professional – Iain was always available to offer advice when we needed it, to provide assistance to everyone throughout the day and to support us in any way we asked. 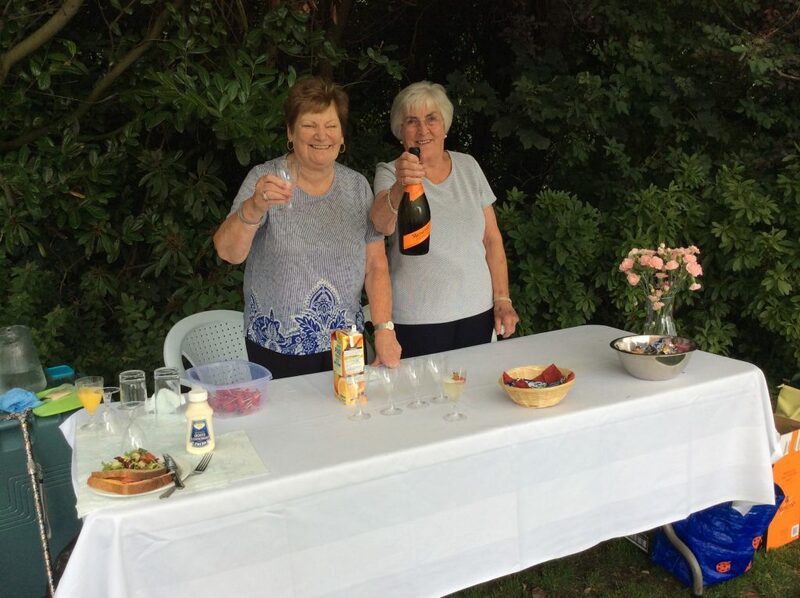 The Lady Volunteers for putting so much time and work into making the day such a success – selling raffle tickets, manning the registration desk, manning the cava tent. The Catering Team – You did a great job feeding everyone. The Bar Staff – You were kept busy all day and your good humour is much appreciated. The Office staff – for so patiently allowing us to constantly interrupt their day with so many requests. The members and Companies who so very generously donated so many amazing prizes!!! 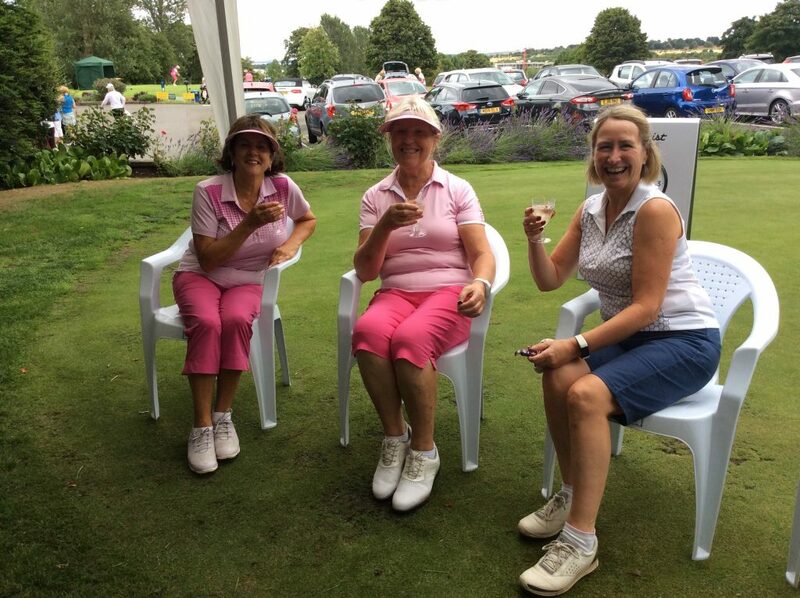 The Ladies Committee – Great Job Girls!